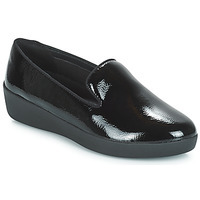 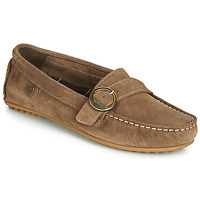 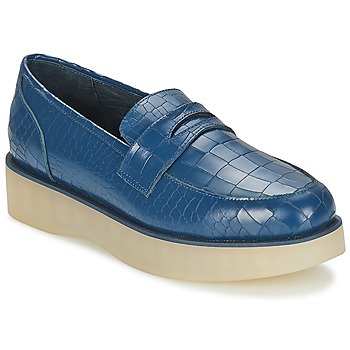 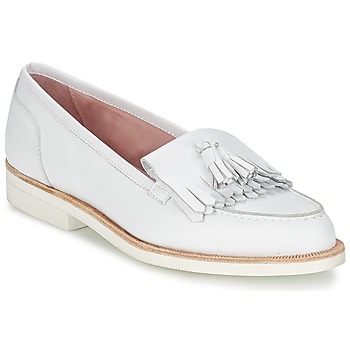 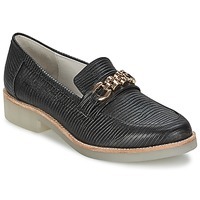 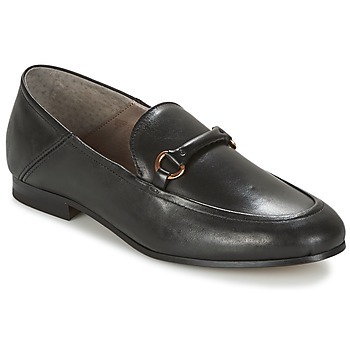 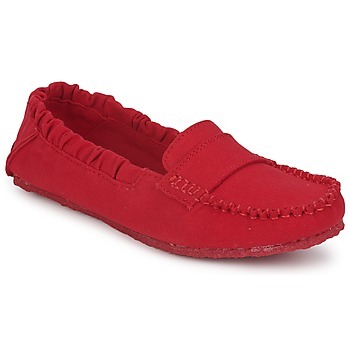 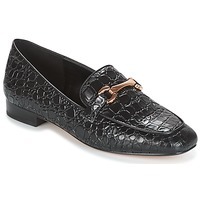 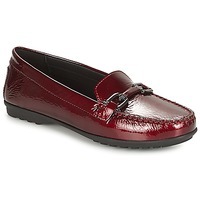 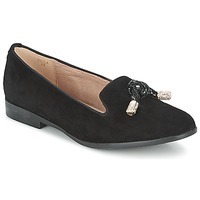 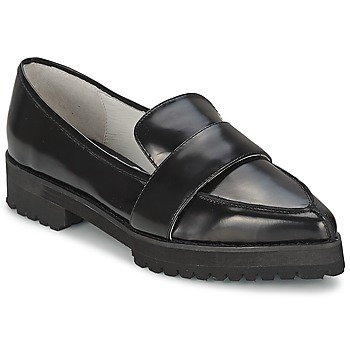 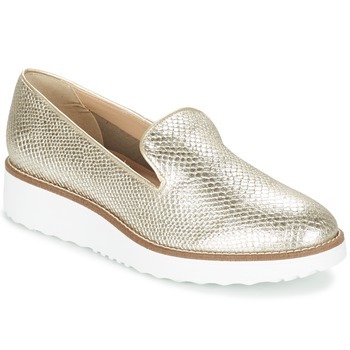 Women's Loafers et Boat shoes - Discover online a large selection of Loafers & Boat shoes - Free delivery with Spartoo UK ! 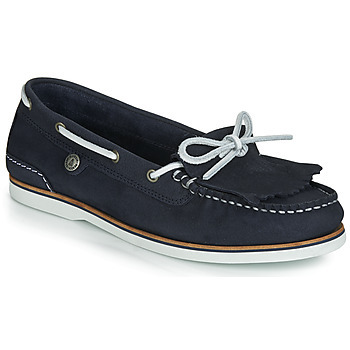 A timeless classic for women who like handsome shoes, boat shoes are becoming more popular. 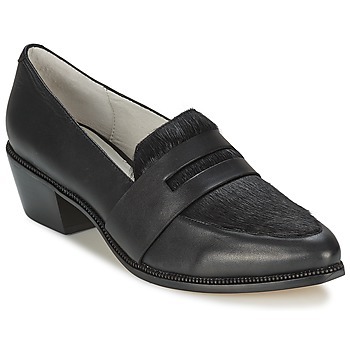 These women's shoes have an androgynous look that is very stylish. 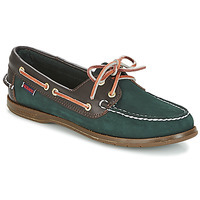 In addition, women's boat shoes are available in many colours that are trendy right now. 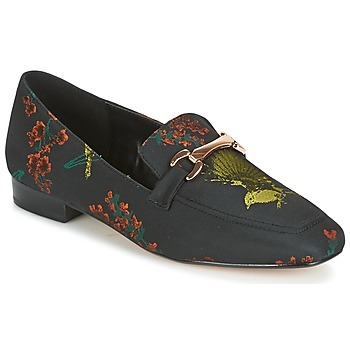 Get these shoes without thinking twice ! Boat shoes are as practical as they are comfortable on dry land. The design is simple and urbanites looking for casual style adore this look. 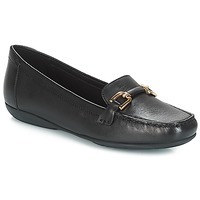 Think of having a look at flat shoes and loafers if you're looking for a women's shoe with a casual look. 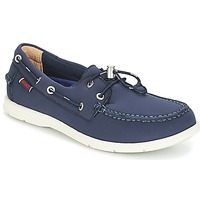 Sebago, Vans, Timberland, Sperry Top-Sider, these brands have several models of boat shoes! 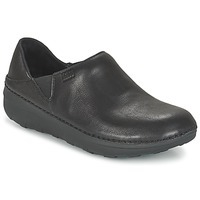 And if you like casual sandals and slip on shoes, have a look at the Birkenstock Mayari shoes which are super trendy right now! 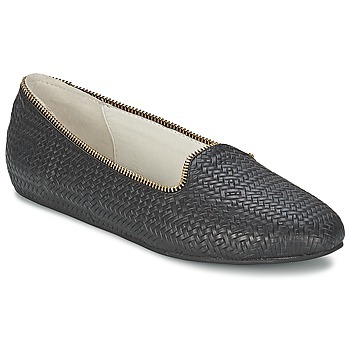 Plus, these shoes have a great value for money, especially during the sales when the prices are very low!